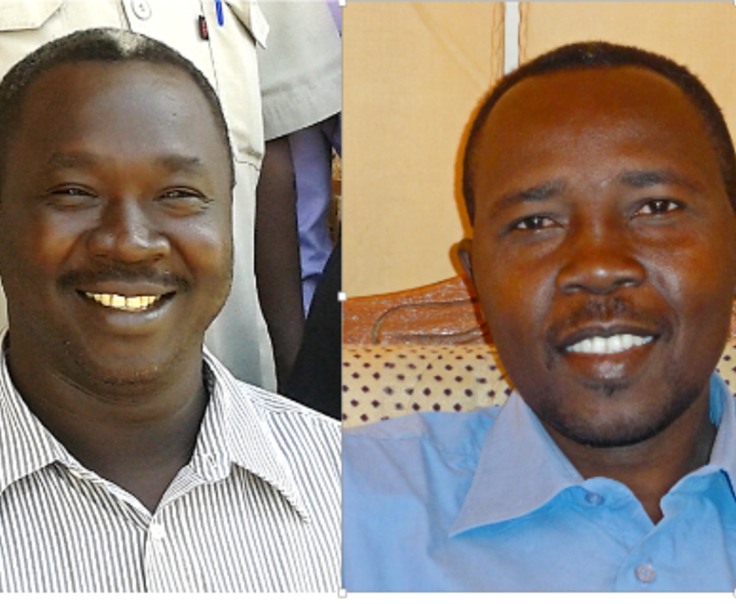 Our field has asked us to pray with Tajadin Idris Yousef, a Darfur believer in Sudan who left Islam to follow Christ. He and 13 others were recently arrested during a gathering of Christians in his home in Nyla. We can praise God that three members of the group from the Nuba Mountains and were released soon after because they are from a Christian background. The remaining men were moved to a police station where they admitted they had not grown up as Christians. There, police intimidated them with threats (most likely toward their families) and violently beat them to force them to recant their faith. While nine succumbed under the extreme pressure, Tajadin Idris Yousef refused to renounce his faith. He was kept for a few days and then informed that he now faces apostasy charges, which in Sudan are punishable by imprisonment and even death. Tajadin’s first court appearance is scheduled for this coming Sunday, Oct 28. In the interim, he has been told to report to local police every three days. Our field tells us the events are also causing fear among Christians with many going into hiding. Please pray for the Lord’s abundant grace to Tajadin as he interacts with the authorities. Pray for strength for him to stand strong in his faith in the face of violent persecution. Pray that justice will take place. Pray for wisdom for Tajadin’s lawyer. And pray with the Christians in Sudan who are hiding out of fear. Pray for both spiritual and physical protection over them as they follow Jesus and build the church amid the ongoing conflict in their torn country.